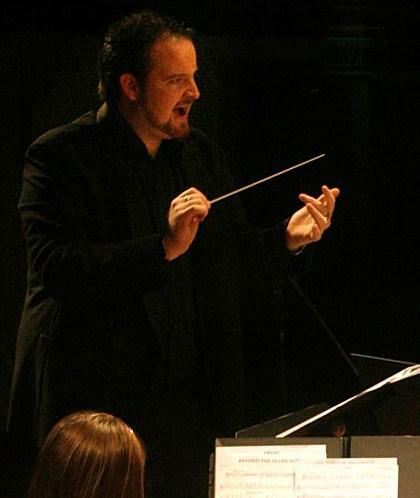 Michael Purtle graduated from QUT with a double degree in Music and Education in 2007. 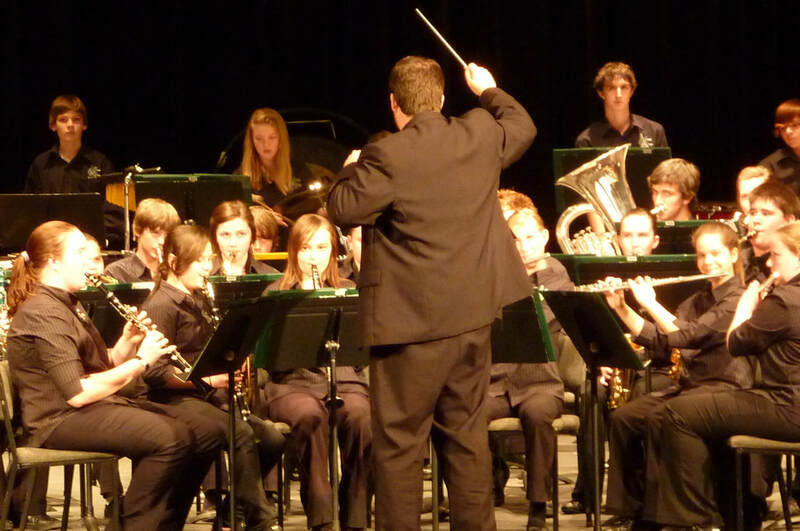 Whilst there, he was the Principal Trombone of the Big Band, Principal Trombone and Euphonium of the Wind Symphony and also conducted the Wind Symphony on occasions. 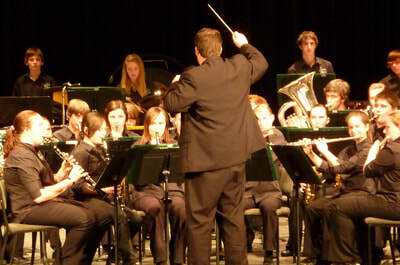 Since then he has been working as the Music Coordinator at Park Ridge SHS. 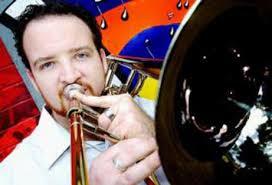 Michael has toured to Japan, England, New Zealand, Hong Kong and Solomon Islands with his music and currently plays with Brisbane XLCR Brass Band. 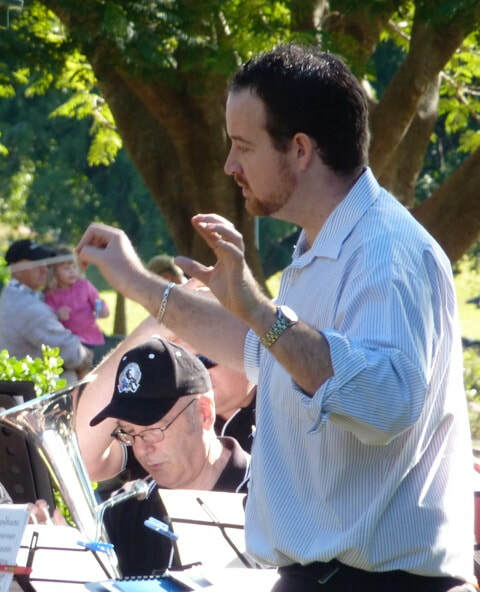 He has had exceptional success with his conducting, winning three separate B grade Queensland State Championships and conducting multiple award winning performances for Park Ridge SHS, including making a district finals for the state competition ‘Fanfare’. Michael has been recognised by being nominated for a Pride of Australia medal for inspiration, receiving an ASH Inspirational Teaching Award under the auspices of NEiTA and also was named as the Logan West Leader’s My Favourite Teacher. Michael’s extremely passionate about teaching music and hopes to inspire young students to take up music at every opportunity.